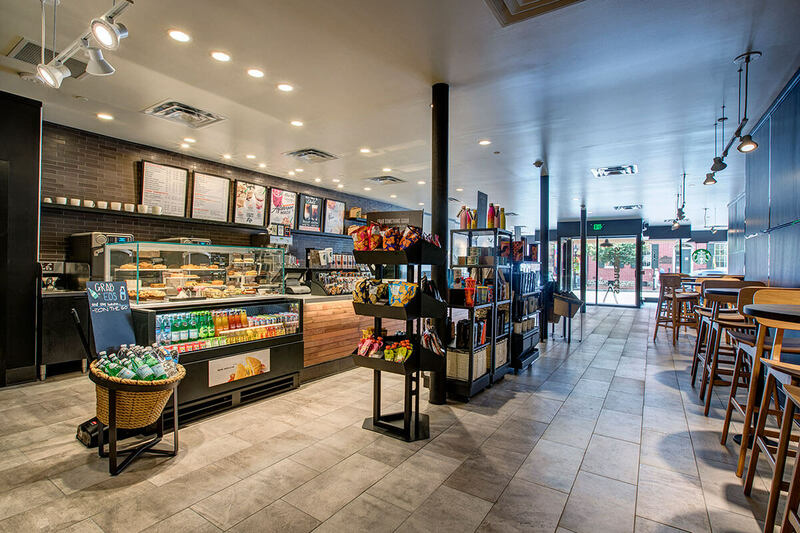 Whether you are a hotel guest, a busy college student, or passing through downtown Gettysburg, Starbucks at the Gettysburg Hotel offers you endless options to fuel your day. 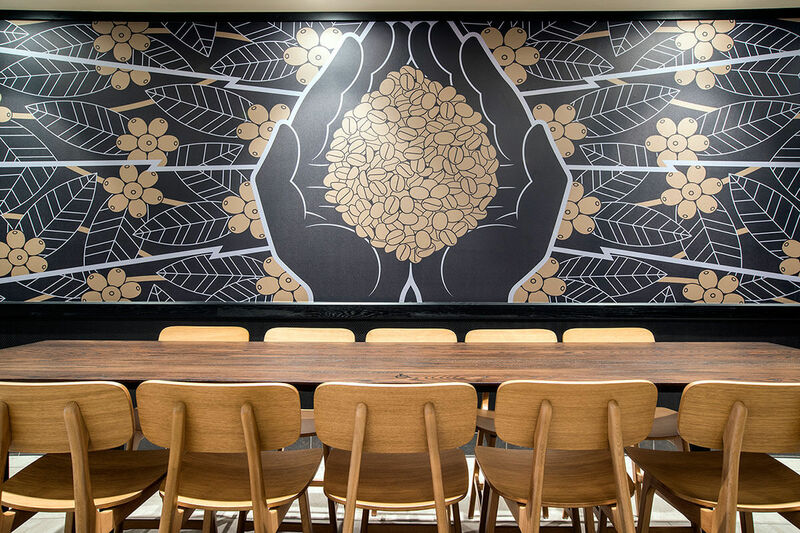 We’re excited to announce that a Starbucks location has opened at our historic Gettysburg hotel. 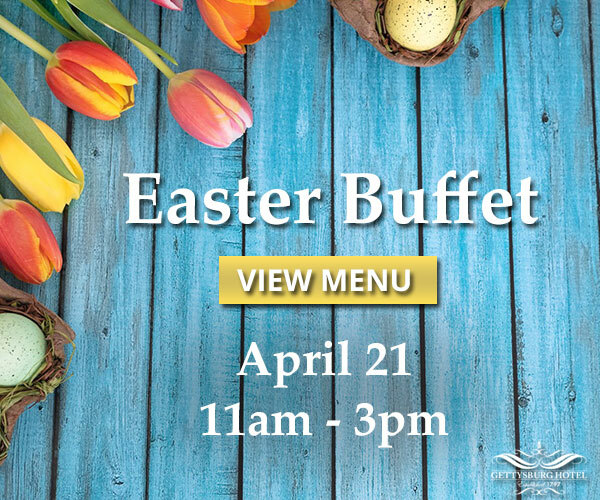 You can access the coffee shop through the main entrance on York Street or through our hotel’s Atrium. Starbucks is very well known to “spice” things up this time of year with seasonal flavors such as the infamous Pumpkin Spice Latte. Featuring essences of pumpkin, cinnamon, nutmeg, and clove blended together, the latte is one of this month’s most popular items along with another seasonal favorite – the Salted Caramel Mocha. All of your Starbucks classic favorites are also being served at our York Street location – cold brew and iced coffees, cold-pressed juices, Refreshers™, iced tea, Frappuccino® blended beverages, and of course, freshly brewed coffee and hot tea. Other beverages including espresso-based options such as lattes, cappuccino, macchiatos, and mochas are available. Our downtown Gettysburg Starbucks location serves delicious food from open to close. Our bakery items include bagels, muffins, and scones, sweet treats like cookies and cake pops. If you’re looking for something a bit heartier, we offer sandwich options as well. 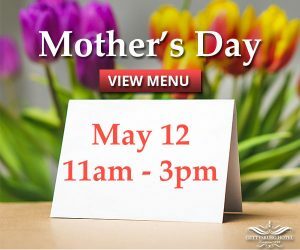 Our menu changes constantly, so please stop in and see what’s available today. 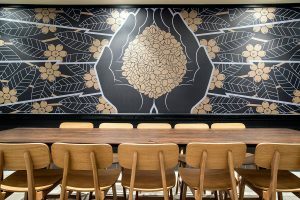 Along with the new food and beverage options that Starbucks brings to Lincoln Square, our new coffee shop has a meeting space. 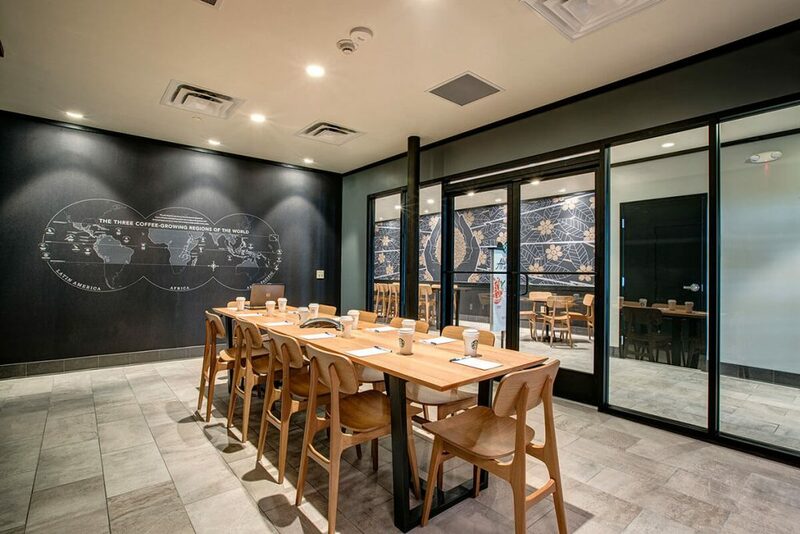 Whether you’re looking to hold a board meeting, a gathering of your organization, or a simple reception, our new meeting room is the ideal location in the heart of downtown Gettysburg. 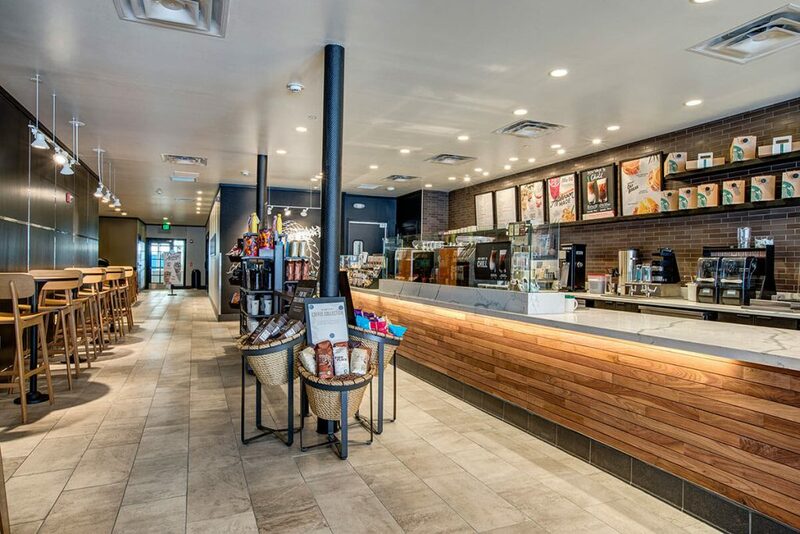 For hours or contact information, please visit our Starbucks information page.